Bogus' June music festival will include bands playing Tom Petty, Journey, Garth Brooks and Shania Twain hits. BOISE — Treasure Valley residents will have a new venue for summer concerts next year, right where they're skiing this winter. 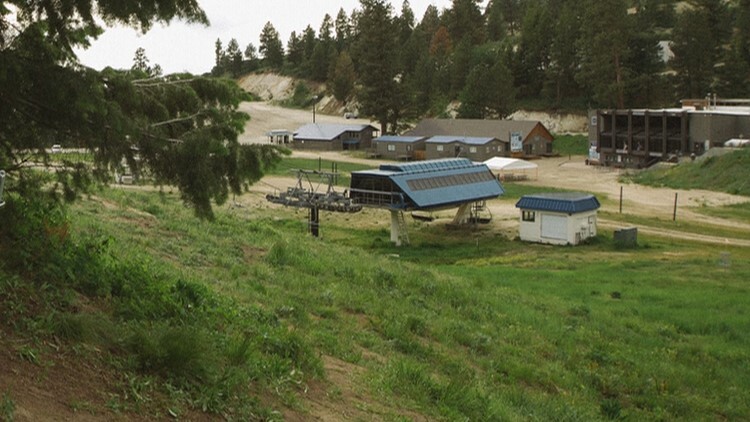 Bogus Basin will host Bogus Fest next June at the Pioneer Lodge area. The festival will be a two-day event on June 21 and 22, featuring over 25 tribute bands ranging from classic rock to current country. The festival will have two stages for rock and country music acts. Locals will be able to enjoy tribute bands for Tom Petty (Petty Fever), Aerosmith (Aerosmith Rocks), Garth Brooks (Dean Simmons), Shania Twain (Kim Simmons), among others. The full lineup is available on the Bogus Fest website. The festival starts at 4 p.m. on Friday, June 21 and 2 p.m. on Saturday, June 22. Tickets will go on sale on Dec. 14 at 10 a.m., with passes starting at $49. On site RV, on-site camping and shuttle services to and from Boise passes will also be available for purchase.